TerraBlock is an industry-leading shared storage system dedicated to post-production and content creation workflows. 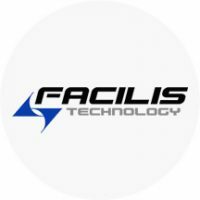 The Facilis Shared File System included with every TerraBlock easily accommodates the most complex multi-platform environments and enables collaboration among diverse applications and image formats. With TerraBlock, DO IT ALL – From 4K film color grading to HDV craft editorial, TerraBlock provides the performance to get the job done.